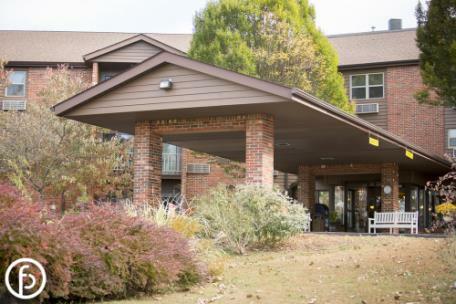 Veritas Senior Living and Curis Capital has acquired a new independent living and residential care community outside of St. Louis called Autumn Ridge. Located in Herculaneum, Mo., Autumn Ridge is comprised of 107 rooms total: 26 independent living apartments and 81 apartments for residents who require residential care. “We are delighted to share the Veritas spirit and mission with the new and existing residents of Autumn Ridge,” said Veritas Senior Living Founder and CEO, Matt Fox. Some upcoming changes to the community include creating an in-house therapy space with HealthPro.